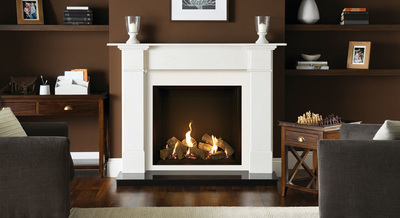 The popularity of a gas fires continues to rise, which is not surprising considering their versatility and convenience. 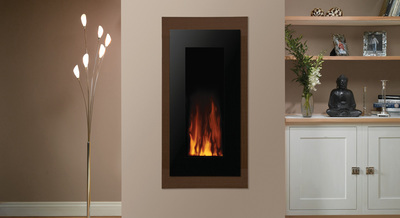 From the old fashioned beauty of a traditional fire, to 2m bespoke pieces designed specifically for your home, we are confident we can suit the requirements of anyone who wishes for the stunning flame effect created by a gas fire combined with the cleanliness and effectiveness of a modern fire. Many of our fires can even be remote controlled, allowing you to adjust heat, flame effect and even timings from the comfort of your sofa, giving you added comfort and relaxation. 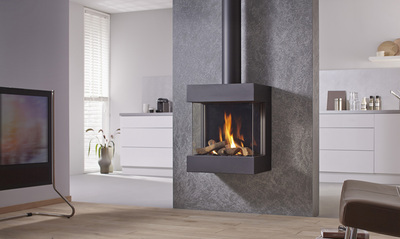 Now with flue-less and chimney-less options and eco-friendly technology, why not come down to our showroom and let our fires speak for themselves. Electric fires are about convenience and simplicity. Creating ambiance without the need for heat.